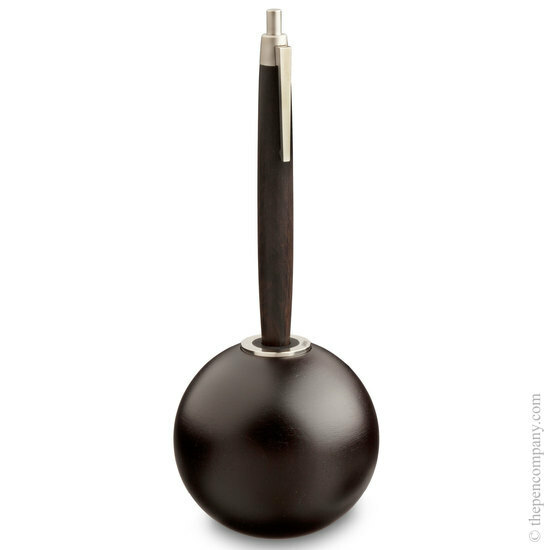 This pen and holder set has an understated elegance that Lamy have become renowned for. 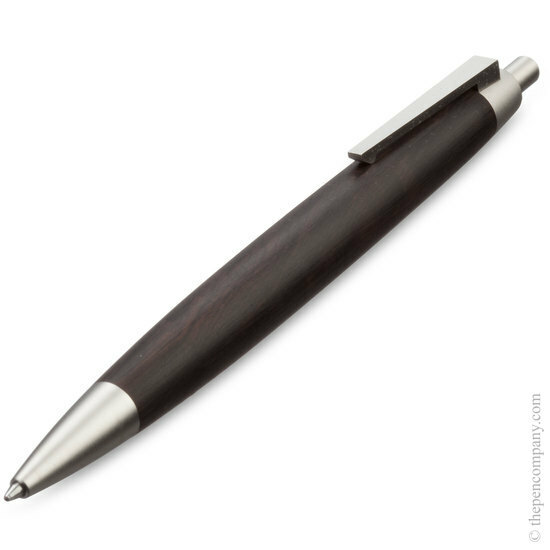 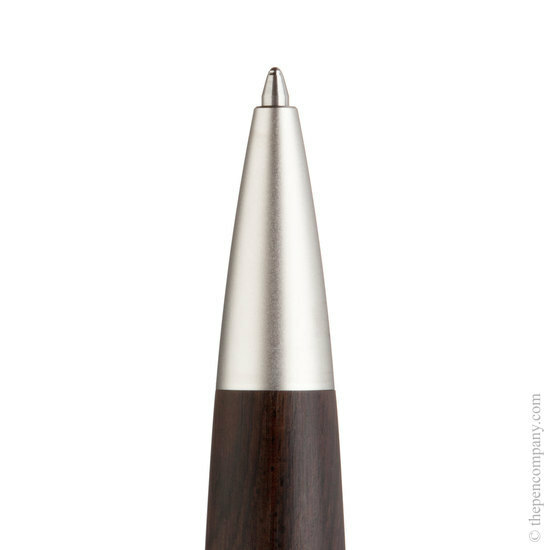 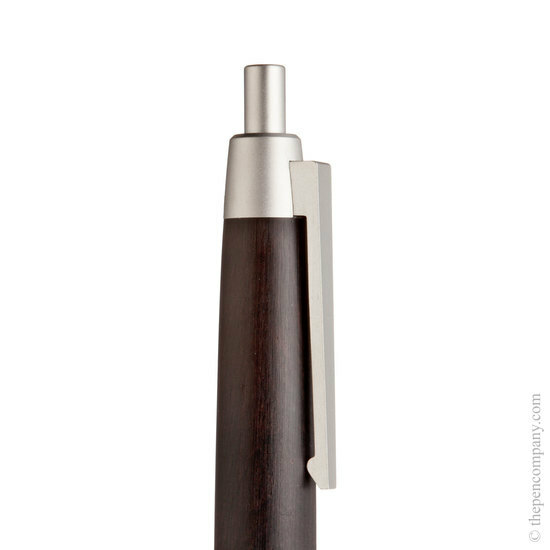 The Grenadilla wood 2000 Taxus pen is complemented perfectly with a hardwood stand that would look great on any desk. 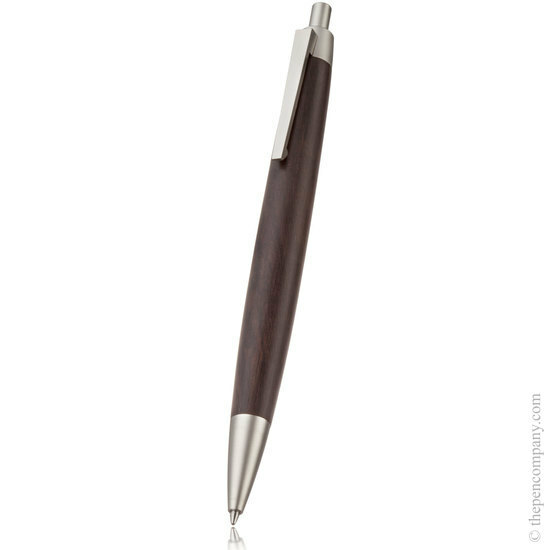 An ideal gift or a perfect luxury indulgence.